The Illinois Pork Producers Association is celebrating October as Pork Month by highlighting various restaurants throughout the state, including our very own Pink Pig in Ogden. 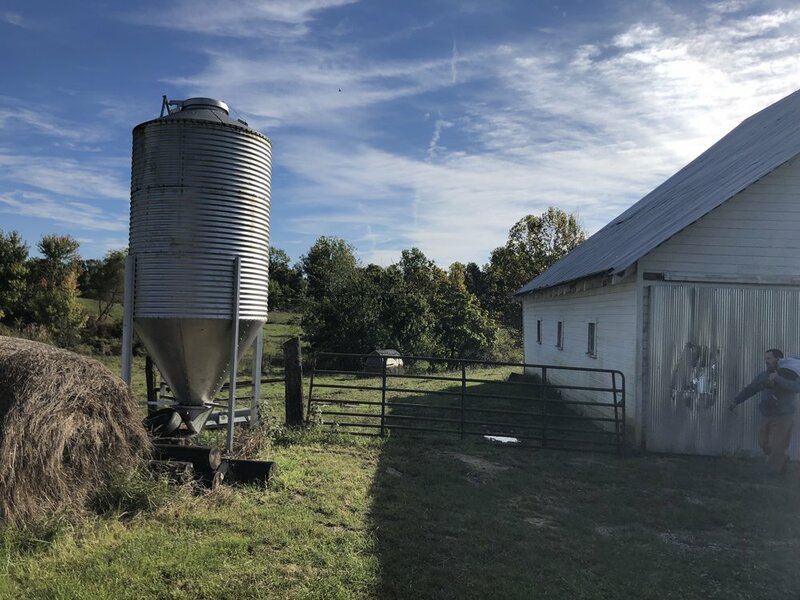 To go along with the festivities, our team at Willow Creek Farm wanted to give you a behind the scenes look at where our pork comes from by highlighting Big Creek Berkshires – a family-owned and operated hog farm in Marshall, Illinois. 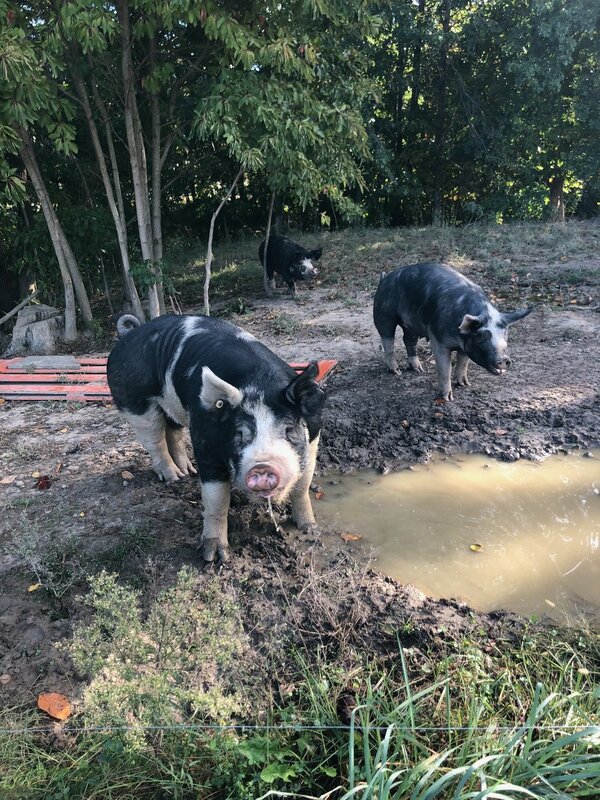 Owned and Operated by husband and wife duo, Justin and Krista Howard, Big Creek Berkshires raises registered pure-bred Berkshire pigs that are sourced to our sister restaurants, V. Picasso, The Pink Pig and Wheelhouse. The farm was established by Justin’s grandfather, Drexel, during the early 60’s. 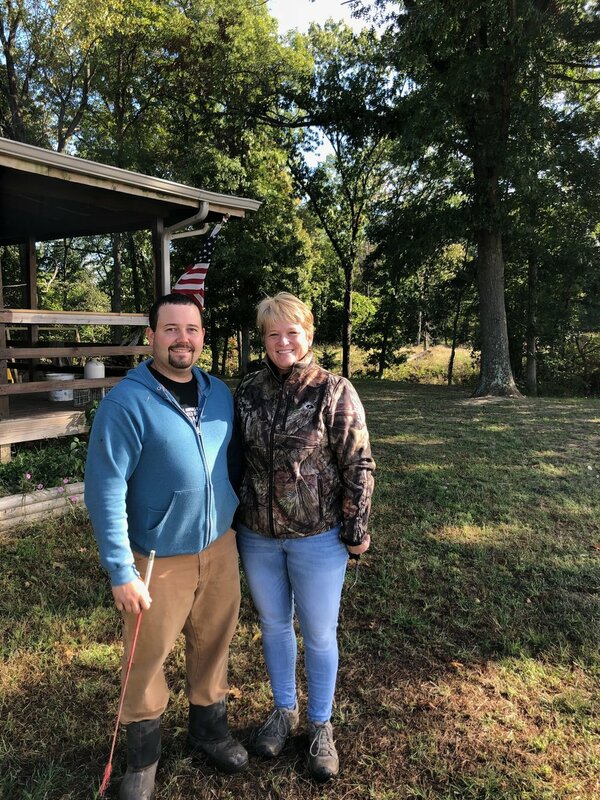 While Drexel and Justin’s father, David, tried their hand at hogs over the years, it wasn’t until Justin was 11 years old that the pig farm really took off. Today, Justin raises anywhere from 80 to 100 piglets each year and the farm now has 11 sows and 2 boars, which will better meet the pork demand of the restaurants. Justin said that the demand for the pigs is only increasing, so he anticipates that number doubling during the next year. Nearly 90% of the pigs eventually turn into the pork served at The Pink Pig, with the additional 10% split between Wheelhouse and V. Picasso. When they’re not raising the hogs for our restaurants, Justin and Krista are both Agriculture instructors for local high schools. They not only pride themselves on raising the best pork, but they believe in passing on their skills and knowledge to the next generation of farmers. Justin and Krista also have a family of their own, sharing the excitement of the day-to-day responsibilities with their 3-year-old son Tabor and, their new addition, arriving early next year. One thing we really hang our hat on is the idea that our ingredients are homegrown. Justin shares the same ideas, as he raises every pig on all-natural, corn and soy feed that is antibiotic-free. Learn more about Justin and Big Creek Berkshires by following them on Facebook at Justin’s Big Creek Berkshires.